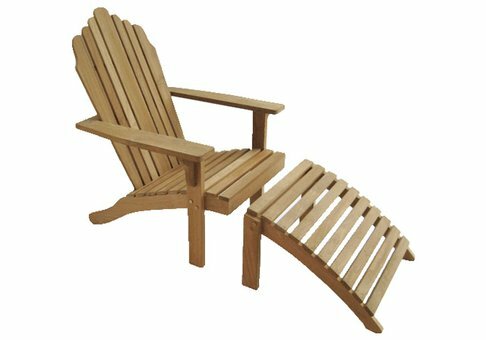 Commercial Site Furnishings offers the Grade A Teak Adirondack Chair that is one of the most popular and traditional teak furniture items worldwide! 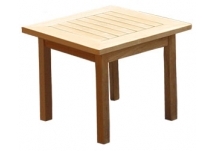 The teak ottoman pictured is INCLUDED. 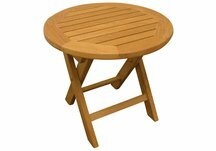 Why not add a teak side table for that something extra to hold your food and drink?